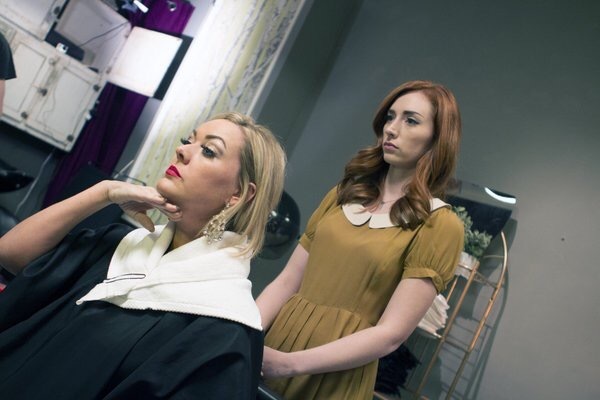 We are proud to present our top horrors shorts of 2015! As selected by Jay Kay (Host of The Horror Happens Radio Show). Here at Indie Mac User we are remembering the stars who have passed away this year. 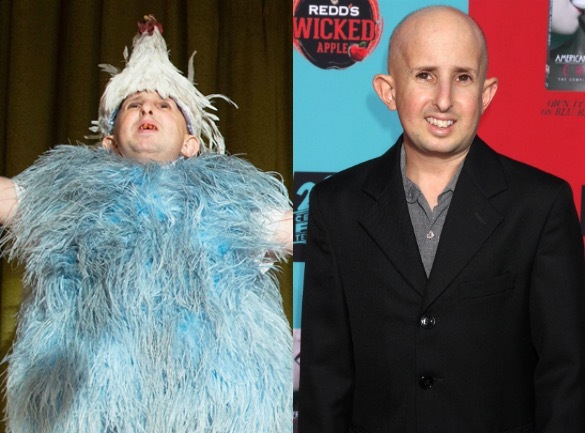 Ben E. Woolf (September 15, 1980 – February 23, 2015) was an American film and television actor best known for his recurring role as Meep on the television series American Horror Story – Freak Show. The Star Wars prequels (1999 to 2005) introduced the magic of Star Wars to a whole new generation. For many though they were a massive disappointment that almost ruined the memory of the original trilogy. Criticised for complex plot, bad/over acting and the introduction of characters like Jar Jar Binks, they’ve been written off by many as an irrelevant. We at Indie Mac User are here to say that there are some redeeming features of the prequel trilogy that Star Wars fans would do well to remember. What’s not to love in this adventure? 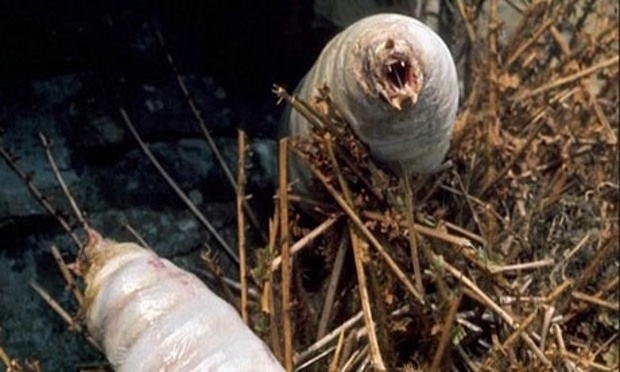 We have the 3rd Doctor, unit, Jo Grant, a quarry and huge maggots! Classic Doctor Who at it’s best. Whatever Happened To Board Game Films? A few years ago and on the eve of the release of Michael Bay‘s Battleship, Huffington Post wrote an article proclaiming that if that film was successful, it was going to pave the way for a new wave of films based on board games. Films based on Ouija, Risk, and Candy Land were mentioned, with a long-running rumour of a Monopoly film also in play. So whatever happened to them? The easy answer would be that Battleship wasn’t successful. The film was panned by critics and wasn’t particularly well received by audiences either. Yet that doesn’t appear to be an adequate reason. 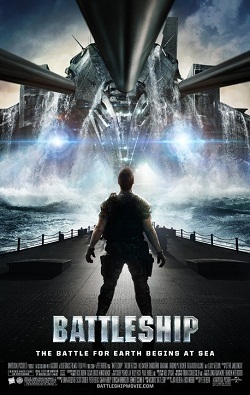 Box Office Mojo reveals that despite is dubious quality, Battleship actually made nearly $100 million, netting just over $303 million worldwide with a $209 million budget. That doesn’t quite match some other Michael Bay action films for profit, but not many studios would turn down numbers like those. Here’s a closer look at what happened with some of these projects. Some titles we have previously reviewed which are now on Netflix UK. 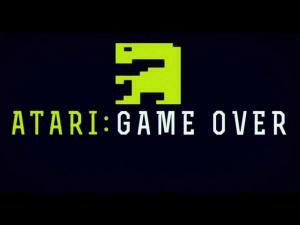 This documentary (a joint venture between Fuel Entertainment and Xbox Presents) explores one of the great urban myths in video gaming, the dumping of around 700,000 copies of the Atari game ‘E.T. the Extra-Terrestrial,’ for the classic Atari 2600 console at a dumping site in Alamogordo, New Mexico. Loved by horror geeks universally; a special edition DVD or Blu-Ray release. The appeal comes equally from the packing, presentation, special features & promotional items that are included with the set. These range from well designed standard jewel cases all the way to through to full-blown promotional sets. Here I examine a few such sets from my own collection and elsewhere.